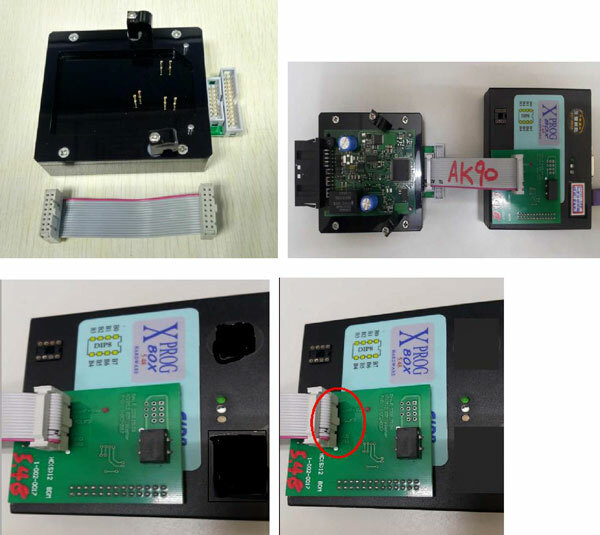 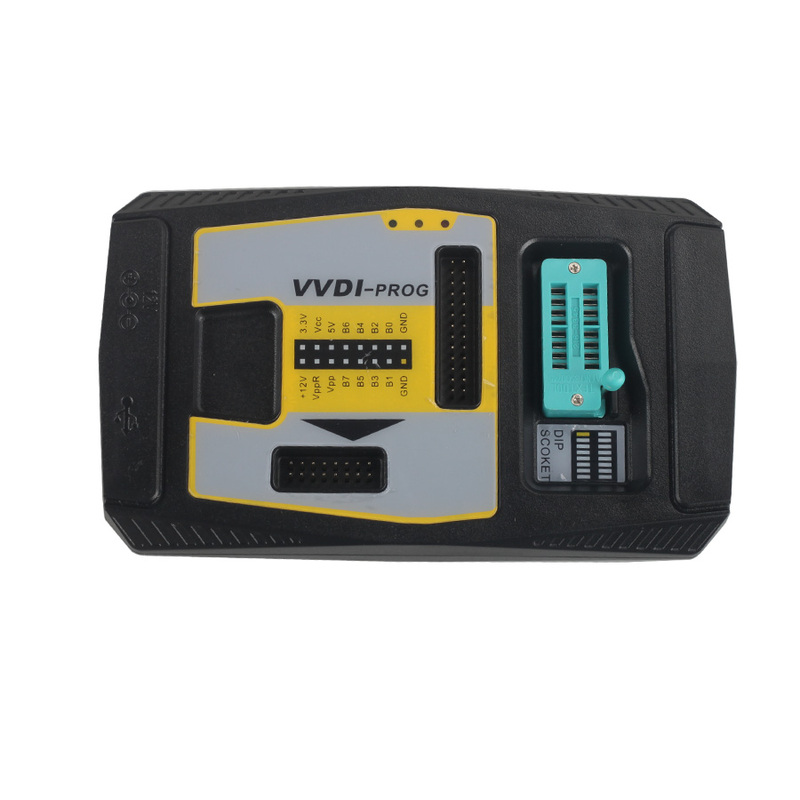 R290/ R280/ R270 programmer, which best? 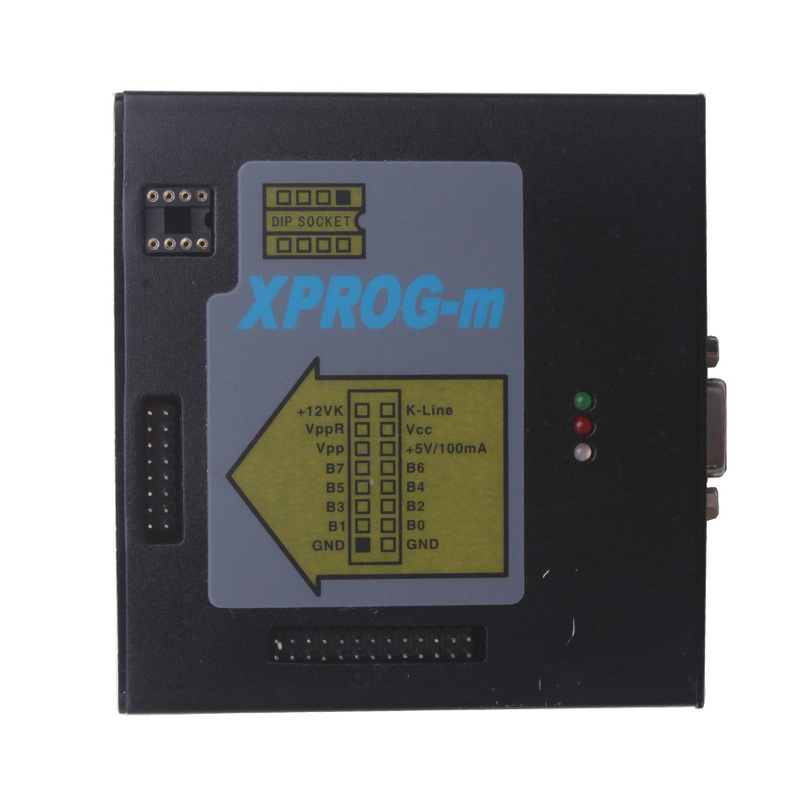 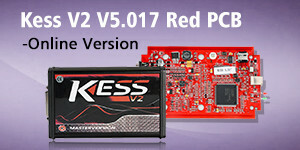 Comments Off on R290/ R280/ R270 programmer, which best? 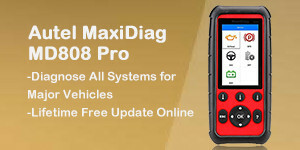 Which tool is best for BMW CAS 4 reading & writing? 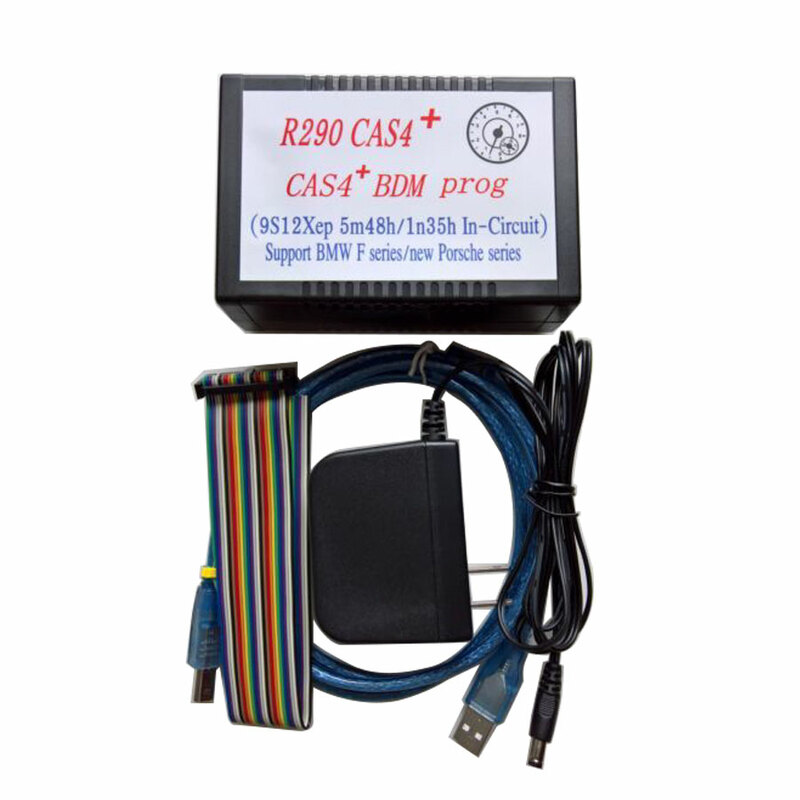 Comments Off on Which tool is best for BMW CAS 4 reading & writing?